The real boss of the house: a happy, friendly husky. Forgot to ask for her name! 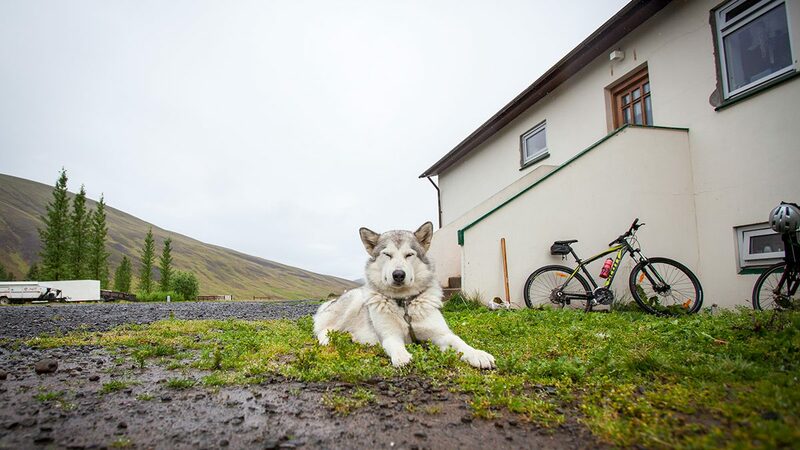 We’re in Iceland, WE’RE IN ICELAND! We arrived super early on Saturday morning, but we’ve been such busy bees on the road that we didn’t have much time for updates or wifi hunting until now. Anyway, here’s our first impressions on this unique country. First of all, the scenery…. wow! 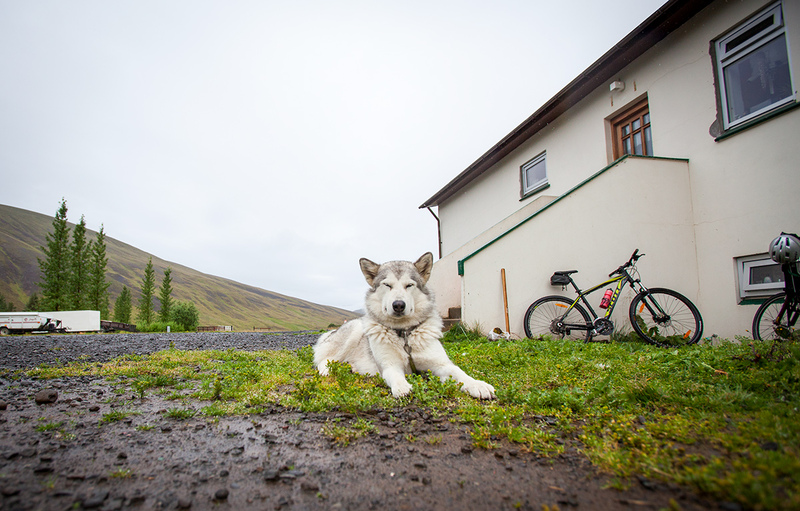 We knew Iceland was going to be special, but we didn’t really expect it to be this majestic. The mountains, the skies, the sea, the roads, it’s all simply stunning. 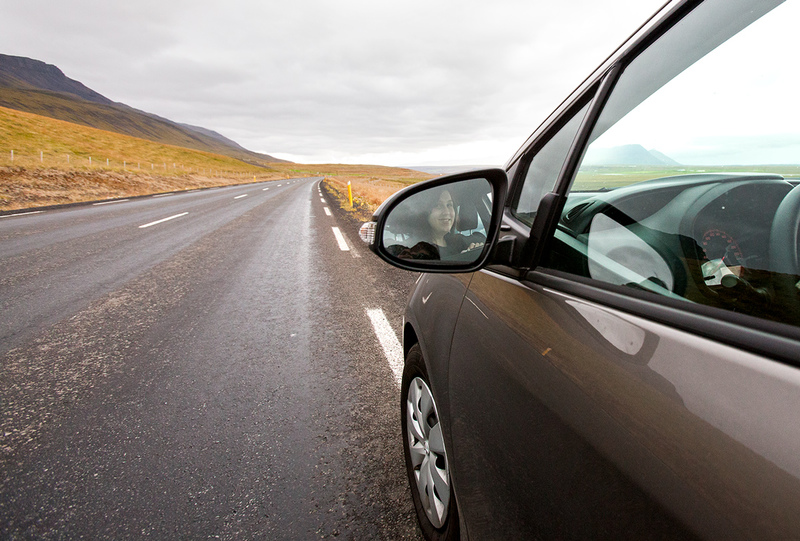 Satu peeking into the mirror on Highway 1 in Iceland. As I’m writing this in the car, we’ve just left a city called Akureiri and are driving east high up on top of the mountains with views that are making us tear up. It almost feels like we’ve reached the end of the world, looking at the high skies, low clouds, endless horizons and the mountains looming in the distance all around us. It’s no wonder so many big movies come here to film bits of other planets and worlds. 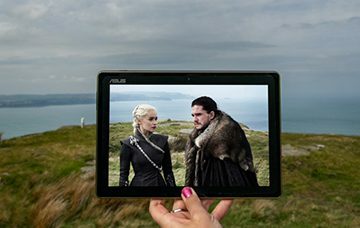 We’re currently driving up to see a couple of Game of Thrones locations and we already have plans to visit many sceneries familiar from Interstellar, The Secret Life of Walter Mitty, Batman Begins, Star Trek, Noah and Sense8. 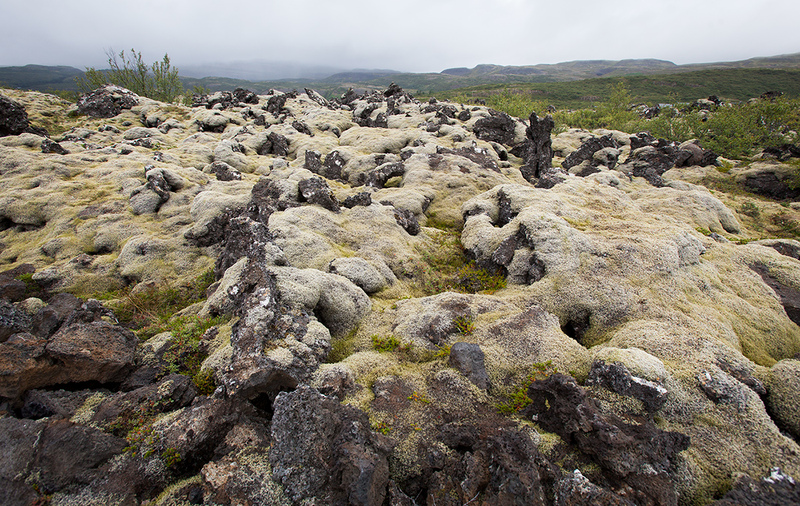 The rock formations, plants and the very earth itself are veeery very unique in Iceland. Our first day here was a long one for us. 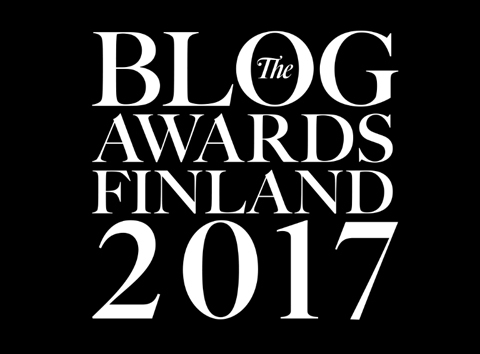 We left Finland early in the morning and due to the 3 hour time difference, also arrived very early. We picked up our rental car from Sixt (kudos to the friendly guy serving us who looked like Frank Castle AKA The Punisher!) and started driving, ooh’ing and aah’ing at everything. We stopped for a quick Aktu Taktu lunch in Reykjavik and kept driving north along Highway 1, which is the ring road going around the island. Highway 1 getting all stormy! 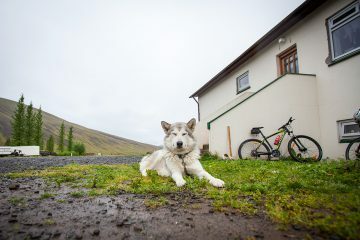 Our new Icelandic family: David and Svenny from Guesthouse Húnaver! We had some very last minute accommodation problems, but found a lovely spot for sleeping in the north via Airbnb. 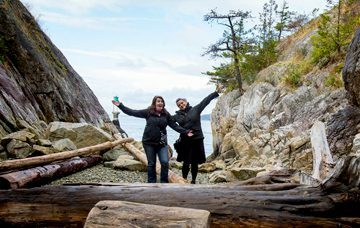 We had to drive quite far on our first day (but it was worth it!) and spent the night just outside Blönduos in a super beautiful guesthouse called Húnaver. We promised to send them some photos of our stay, which you might soon see on their Airbnb profile page! 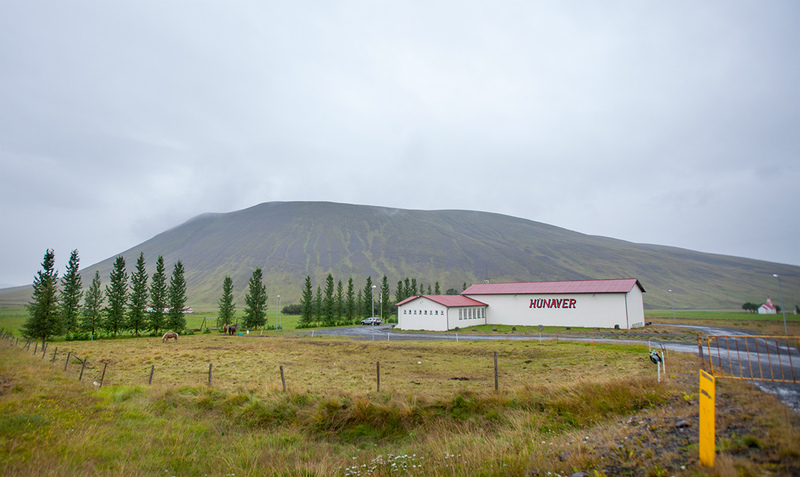 The weather wasn’t the greatest for our Húnaver visit, but the views were still majestic. In the morning, we apparently found our beds just a tad too comfortable, as we overslept for almost two hours from our original wake-up call. Oh well… it was well needed! 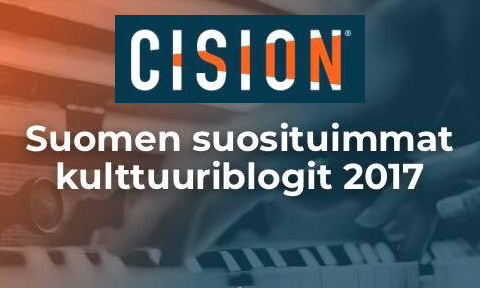 Húnaver’s breakfast. 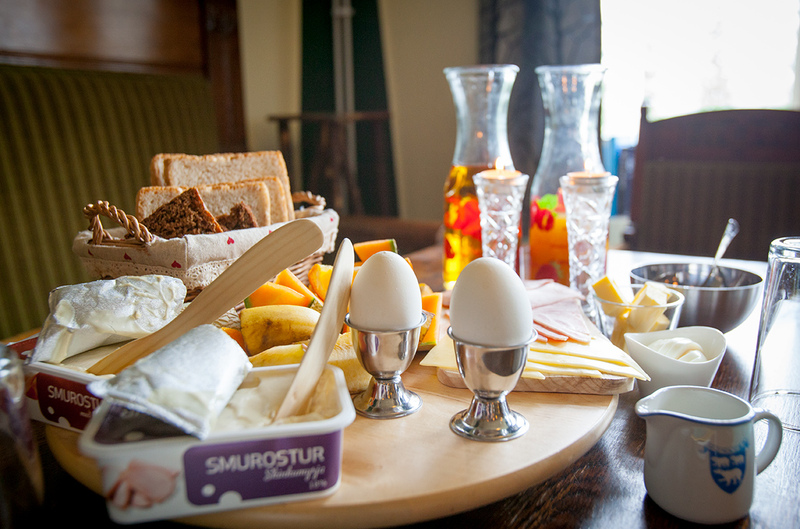 Is it ok to say “the best breakfast in Iceland” even if we’ve only tried a couple so far? Húnaver also has a few horses and chickens on the property. 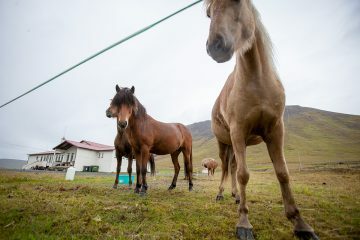 These guys were really curious about my massive camera and kept following me around when I tried to snap photos! 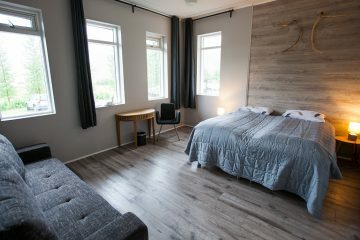 One of Húnaver’s modern, yet comfortable rooms. 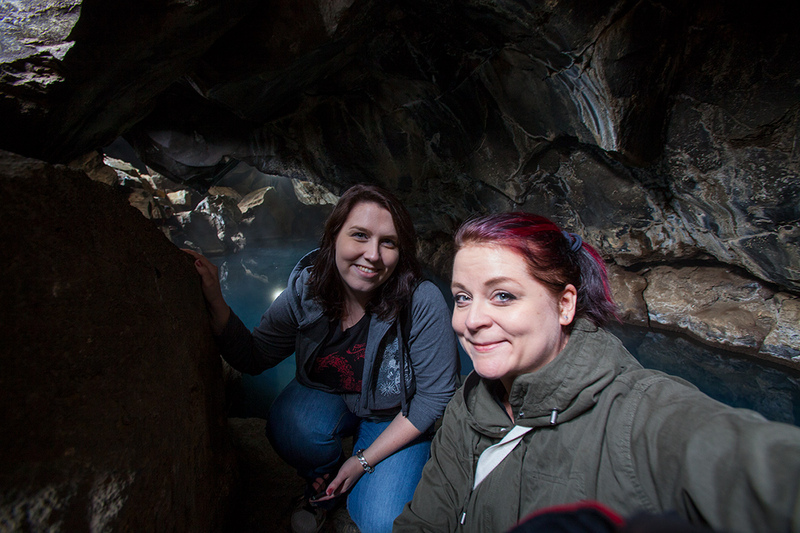 Cave women and some very sulphuric odours in Iceland’s Grjótagjá, an old hideyhole for outlaws and such. On Monday, we spent most of the day in the car (again!) 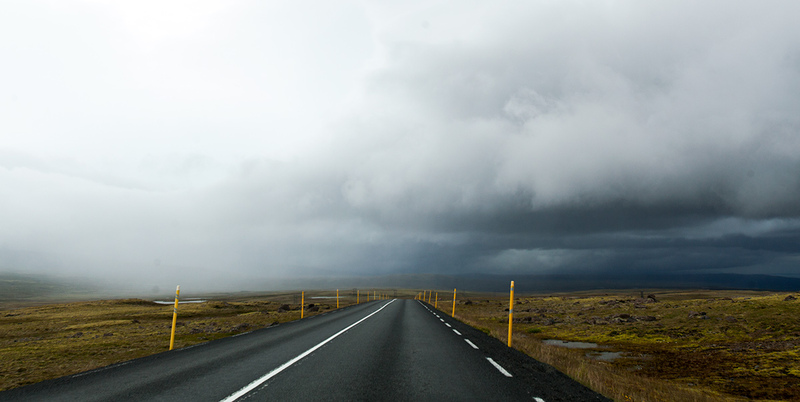 driving to the east to reach a lovely lake area, Mývatn and the nearby sights Dimmuborgir and the caves in Grjótagjá. 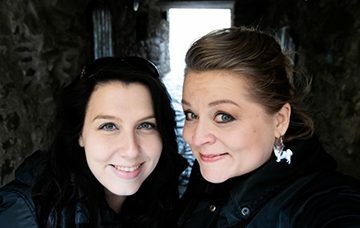 Stay tuned for more Iceland adventures and especially the sceneframes! AWESOME TRAVEL TIP: If you’re traveling between Europe and Northern America, you should definitely look into Icelandair’s StopOver deals. 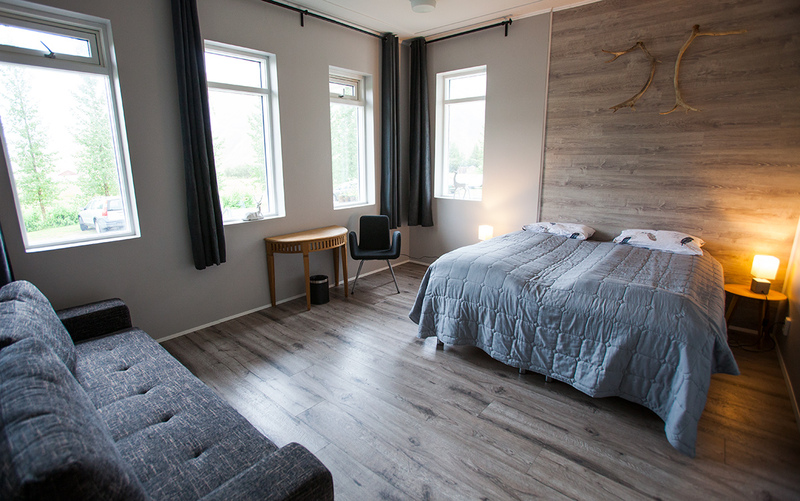 Simply put: with the StopOver you’ll get to spend a night or few in magical Iceland for no extra flight costs while also cutting down the torturous flight times!